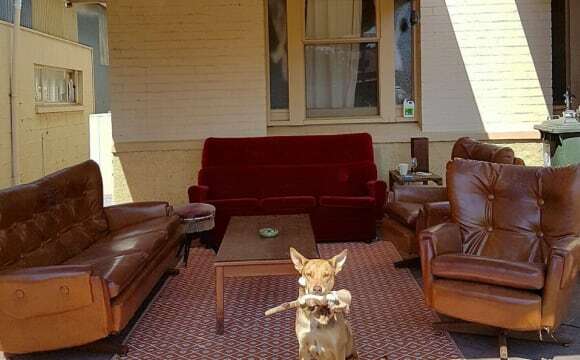 We have Netflix, a backyard, a 5 minute walk to the Wheaty and a bus stop right out the front which will take you straight to the city in 5 minutes. The space has.. - 4 large rooms - Dining/tv room - Front courtyard where we chill/hang out - Separate toilet and bathroom, - Sunroom at the rear - Small back area - AC - WIFI - Close to the city - Foodland, the Wheaty and Mr Sunshines are all within 5 minutes walking distance. Just WOW! 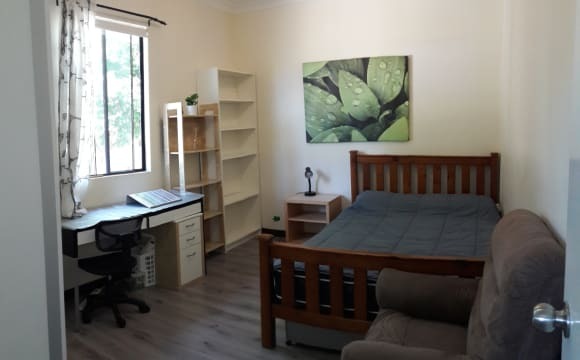 Available now, two HUGE rooms $190pw (4.2m x 4.7m) and one DOUBLE room (4.2m x 6.1m) $225pw all inclusive, quality fit out, carpeted, built in robes (fully furnished if required inc linen), reverse cycle air cond, equipped gas kitchen with dish washer, new bathroom, 2 toilets, laundry (washing machine, dryer, iron) common room with smart TV, WIFI, Netflix, 400m from the Thebarton tram stop and Bonython Park, bus stop 20m, a short walk to the new Royal Adelaide Hospital, Uni SA and TAFE SA. 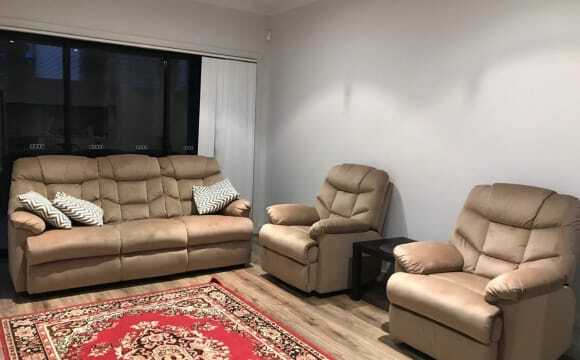 While all rooms are big, the largest would also suit 2 friends sharing at minimal extra cost ($30pw) One off street car park may also be available, cost $20pw. Great location. Bright and spacious. Room $175 week The best thing about this house is the location. Close to town, free tram, bus stop 600 m, Foodland and Wheatie 800 m. Your room is quite large with polished wooden floors. The house has a large kitchen (with gas! ), good sized yard, veggie patch and shed. Bills each quarter are about $270 for electricity, $150 for gas and $50-100 for water depending on the season. Ordinarily we split bills equally. We have Netflix, a backyard and a bus stop right out the front which will take you straight to the city in 5 minutes. We are very close to the City, some very nice Cafe’s and Bars. Closest beach being Henley Beach. Beautiful light filled house, close to the city as well as the beach. Modern kitchen with gas stove top, we pay a cleaner to come in fortnightly and we have a gardener included in the rent! It’s a homely place to live with three relaxed, lovely and interesting housemates. Seconds from the CBD, Uni's, Parklands and public transport. Only a 15 min drive to the beach, and regular buses down henley beach rd. Lovely streets of mile end are full of hidden gems, cafes, pubs and more! 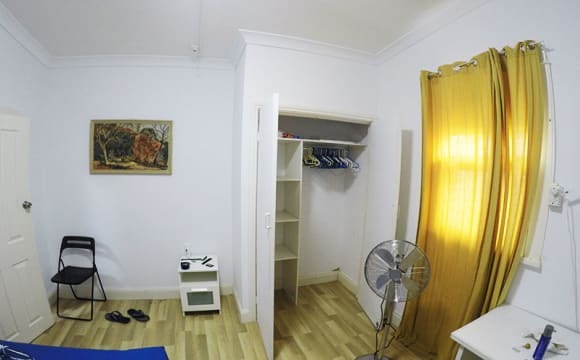 Plenty of a/c, off street parking, heaps of cupboard/storage room. Last housemate was working for mad march and is now travelling Europe. 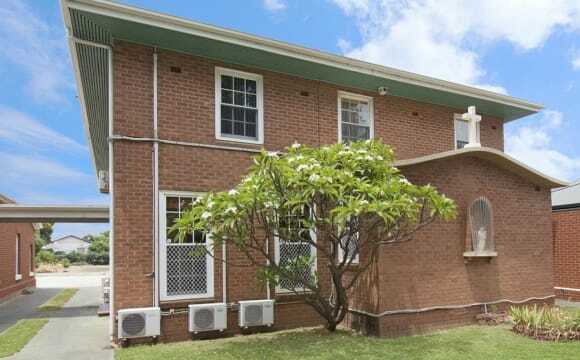 Great value, great housemates, charming heritage home walking distance to the city with great housemates. 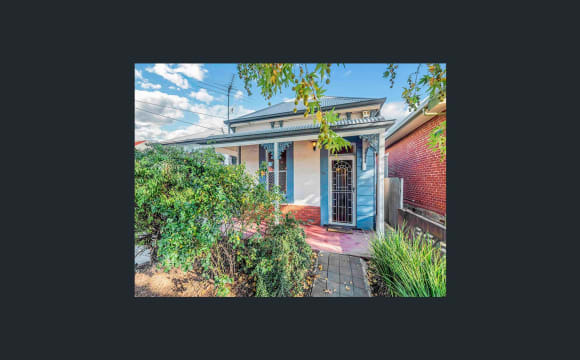 You'll be amongst Adelaide's vibrant cafe culture in this spacious heritage home located walking distance to the city and major bus routes to all of the city's university campuses for a quick and easy commute. 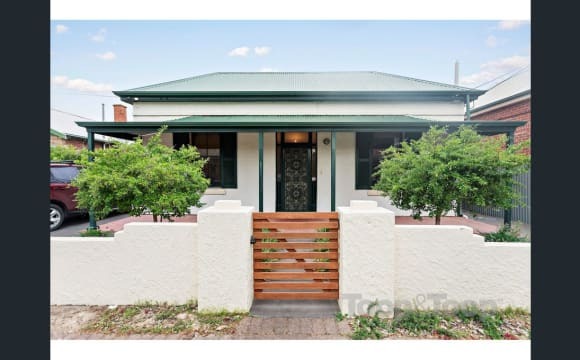 The home is also just a stroll to shops and supermarkets on Henley Beach road. You're on the ocean side of the city for those who like fast access to the beach. 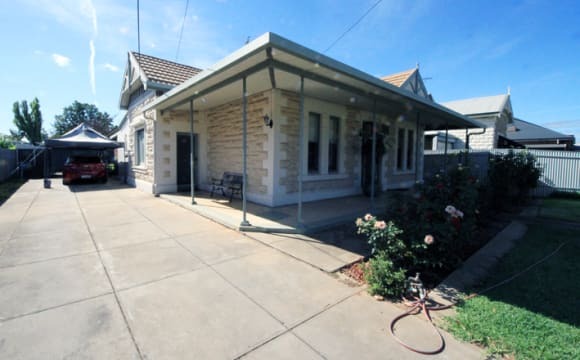 The home features a charming sandstone facade and manicured front lawn and garden that flows from the front picket fence to a beautiful bullnose front verandah. Inside, the spacious bedrooms are off the main hallway, which opens into a large living/dining room. The superb kitchen features gas cooking, large pantry, two fridges, island breakfast bar and all the space you need to prepare home-cooked meals. Also featured are two immaculate modern bathrooms with walk-in showers, separate bath, two toilets and two laundries for your convenience, plus a covered outdoor patio for entertaining friends and a rear lawn with garden. You also get high ceilings and ducted reverse cycle air conditioning throughout, and parking for four vehicles in the side carport. 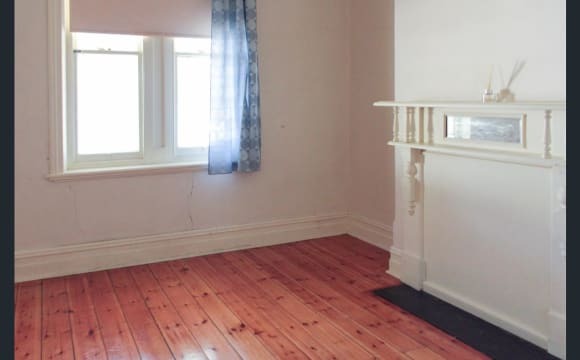 There is 1 great room left in this popular house: Room E: $175 - available 1st of July 2019 Conveniently located off the living/dining room and near to the bathroom, this room features high ceilings, carpet and a decorative mantelpiece. It also comes with king-single bed, double wardrobe with mirror, chest of drawers and a study desk with chair and lamp. If you are interested in this room please contact us today! 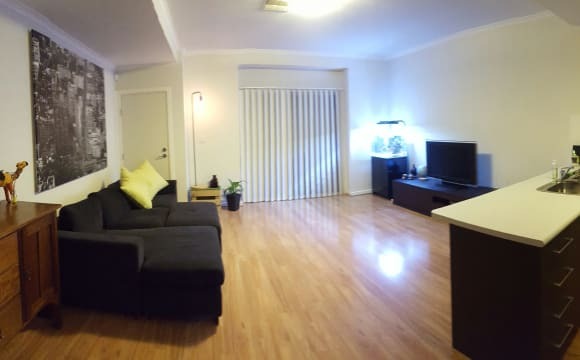 Hey guys, I'm looking for people to move in to a modern and spacious house, that I wanna make it feel like a home. 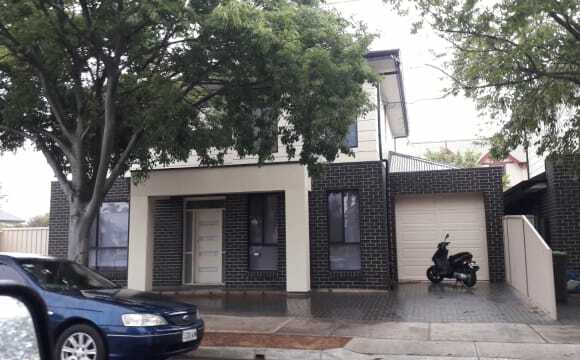 It's close to bus stops (2 min walk) and 5 min drive to the city, close to supermarkets, banks, chemist, etc. The house is large, providing enough space to socialise as well as having some personal time. The house: Modern, very spacious and fully furnished house, 2 kitchens, 4 bathrooms and 2 extra toilets (no issues with waiting forever to for the bathroom or toilet, despite of living with more people), great backyard and great environment to come back to after a busy day of work and/or studies. You: I'm looking for housemates who are professionals and/or students, someone who is clean and mindful of others. Also someone who's friendly and sociable who'd be keen on sharing a beer or that odd meal every now and again, but knows how to respect other's space. 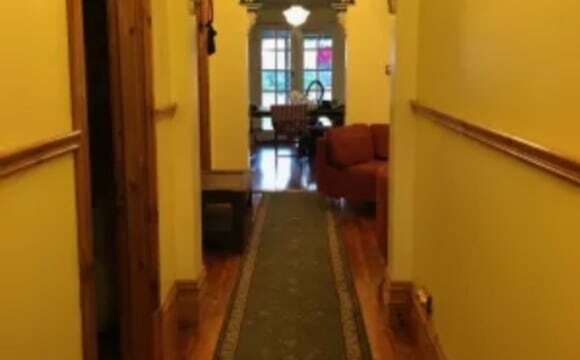 There are different rooms, so please message me and we can talk about them :) If you've finished reading this and think you'd be a good fit for this amazing home, send me a message telling a bit about yourself. Cheers! The property is a villa style and has ornate features and is well kept. 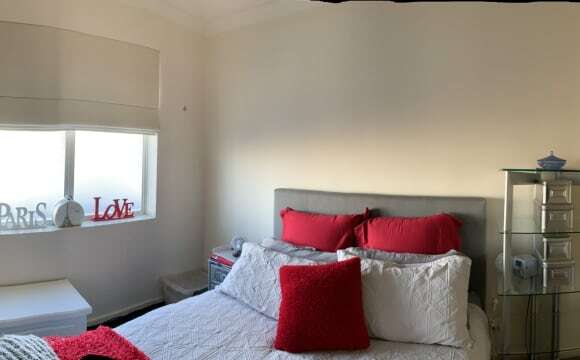 *Sorry no couples* *short let 6 months* I currently have one room available in my house at Mile End! The room is a great size 4.00 x 3.05. Comes unfurnished. It can fit a double bed and a wardrobe in it. The house itself is great it’s very similar to a cottage. I have a good sized lounge room and a front room which I call “the conversation room” lel. There is a small backyard which had room for a veggie patch and some pretty flowers. My house is a 5 minute walk from Henley beach road which has a Drakes food land, Cibo, Burger Foundery and a few other goodies. 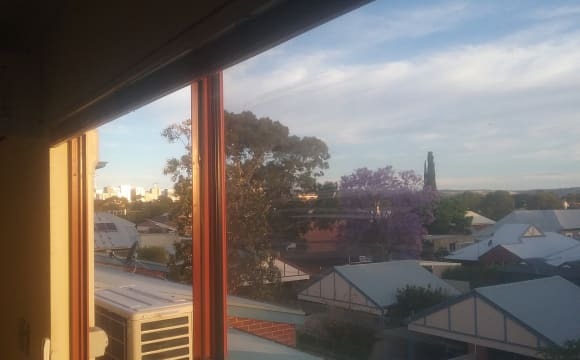 There is a is that goes directly to the city which takes about 5 minutes and there is a bus that goes to Henley Beach which takes about 20 minutes. Beautifully recently renovated and painted home with a charming character to it. Large bedroom at the front of the home with excellent airconditioning. Shared bathroom with only one of the housemates.